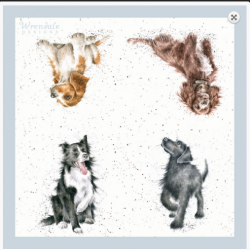 Wrendale Designs. 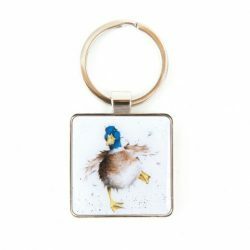 Driven by a love of beautiful things and an eye for quality. 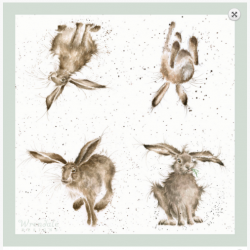 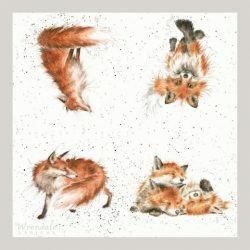 Wrendale pride themselves in producing stylish, design & original artwork by Award Winning Artist Hannah Dale. 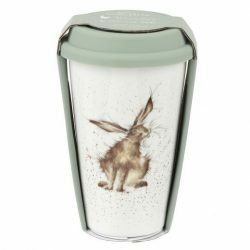 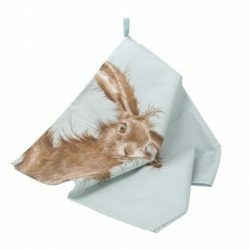 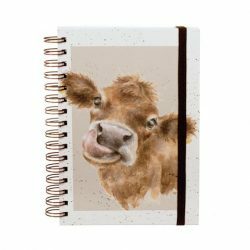 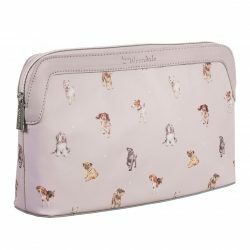 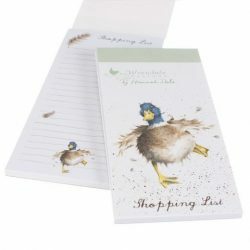 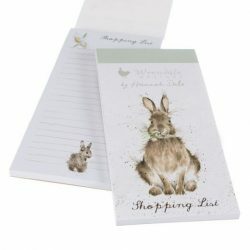 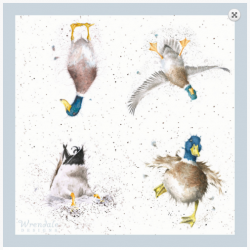 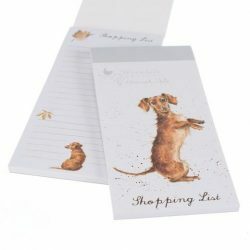 Offering a wonderful range of Prints, Stationery, Tinware and most recently our fabulous new Wrendale Home range. 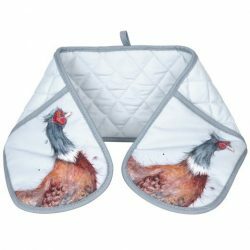 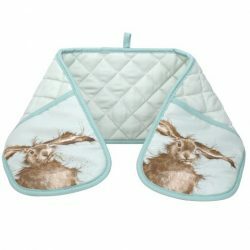 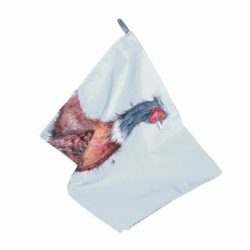 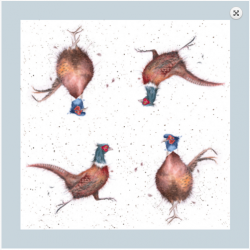 View cart “Wrendale ‘Game Bird’ Double Oven Gloves” has been added to your cart.